On Friday starting at 7am, your Kids can get FREE Count Spatula Scary Face Pancakes at your local IHOP. This offer is limited to one FREE meal per child 12 and under and no purchase necessary to get this FREEBIE. IHOP will place free reminder phone calls for this FREE event if you sign up online. Enter your home phone number and preferred calling time to get a special message from Count Spatula himself on the big day. The giveaway of a DVD Blu ray combo pack for the just released to DVD movie "Winnie the Pooh" ends on Friday at noon. 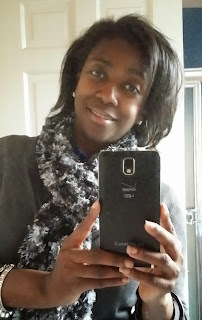 This giveaway is valued at $25 so make sure you enter before it is toooooo late. Friday through Monday at 1pm daily is the FREE Halloween Boogah & Hoogah's "Bedtime for Boogah" Event at Somerset Mall in Troy, MI. Join Boogah & Hoogah and the rest of the Boo Crew for Silly Spooky Sing-Along Fun for Little Monsters of all ages! Photos and meet and greet with the cast after the show! Wear your costume and come for fun! Starting Friday and going daily until Sunday go to the Canton Emagine Theatre for Canton Emagine Theatre for FREE Movie Tickets and Activities at their FREE Halloween Fall Fun Fest. There will be games, a bounce house, musical chairs, pumpkin decorating, and more. 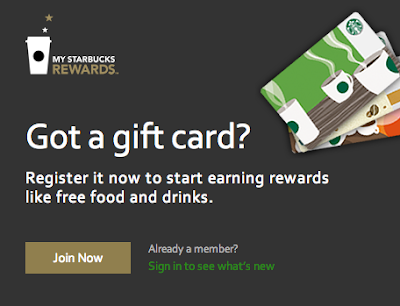 Plus they will be giving away 1000 FREE Holiday Movie tickets per day. 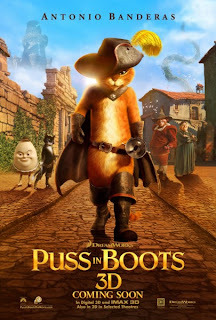 Speaking of movies, the new movies "Puss in Boots" and "In Time" open Friday is theaters nationwide. But are they any good? Before you spend your hard earned money this Halloween weekend, read the movie reviews by guest blogger Liz Parker. 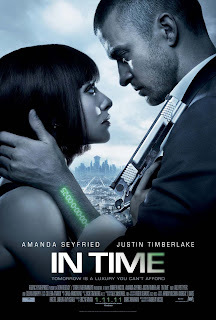 (New reviews will be posted at 12:01am on Friday at this link). 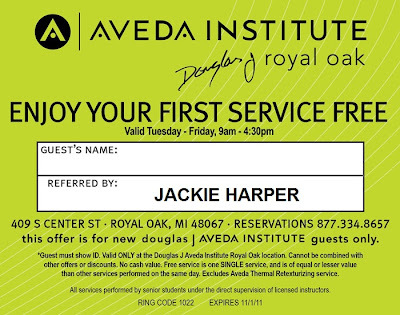 And remember to take this coupon for a FREE Small Popcorn at any Emagine Theatre. 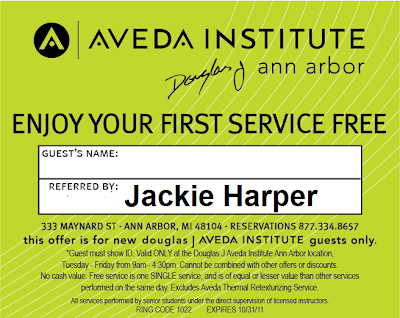 YUMMY + FREE = TOTAL FUN!!! Saturday morning, there will be two FREE Halloween Concerts at the Detroit Symphony Orchestra (DSO). Parents can reserve up to 4 tickets for each concert. AT 10am, the Candy Band will rock it out for the littlest monsters and at 11am, the DSO will perform at the Thrills & Chills Young People’s Concert. Check to see if this event is sold out. You do need tickets to attend. Saturday morning from 10am until Noon is the FREE Taste of Eastern Market where featured chefs and nutrition experts instruct and perform demonstrations on the preparation, storage, preservation, and health benefits of food products found at the Market. Saturday's featured chef is Chef Taher Jaber of Harmonie Garden. Saturday from 11am - 2pm, take the kids to the FREE Halloween Event at your local Meijer Store with games, treats and giveaways. 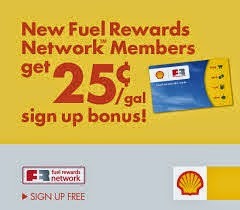 And enter to win free groceries for a year when you check in at the event on Foursquare. 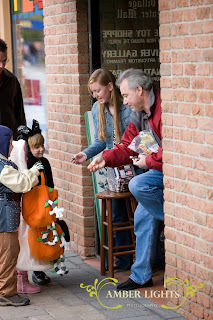 Saturday is the FREE Halloween Boo Bash in Downtown Milford from 5-6pm. 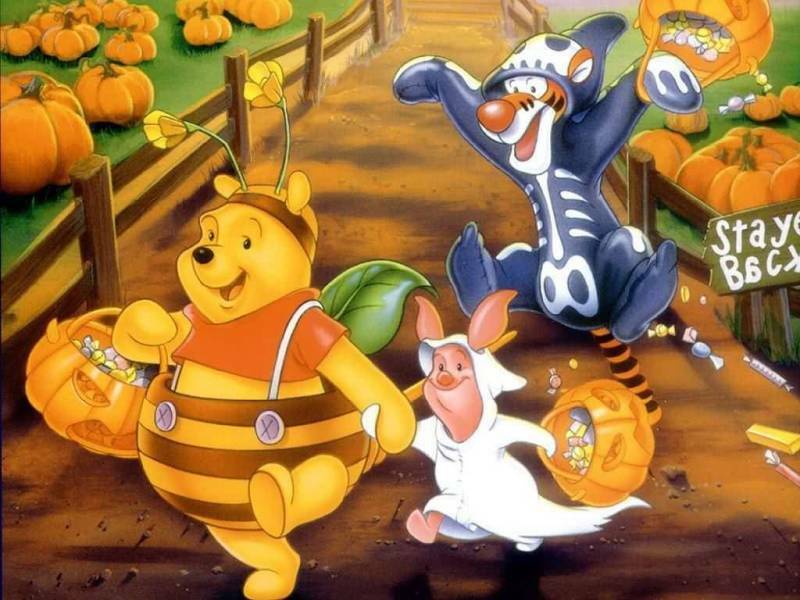 Parents are welcome to bring their costumed kiddies through the area to trick-or-treat at the local shops. Prizes provided by downtown Milford shops are awarded in the categories of Best Children’s Costume, Scariest Costume and Best Family Costume. Saturday through Monday, you can get FREE Appetizers at TGIF Fridays if you are a customer wearing a Halloween Costume. FREE appetizers will be a choice of Mozzarella Sticks, Pot Stickers or Crispy Green Bean Fries. And on Saturday night at 9pm, participating Fridays will hold costume contests where the winners will get $50 Best Buy Gift Cards. Remember to call your local TGI Fridays to see if the location is participating in all the FREE FUN! On Saturday from 6pm-10pm is the FREE Halloween Party at Livonia, MI YMCA with Games, Prizes, a Costume Contest and a Haunted Locker Room! Admission is free and available to anyone who is brave enough to show! Starting on Saturday and going until Monday, one canned good buys you admisison to "Mourning Cemetery & Manor" Haunted House in Southgate, MI. This haunted house is only for the fearless. So if you want a good fright, pick up a canned good and try it out. All donations will be given to the Downriver Food Bank. 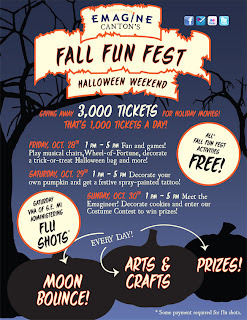 Sunday from Noon-5pm is the FREE Halloween Party at Exhibit Museum in Ann Arbor, MI. 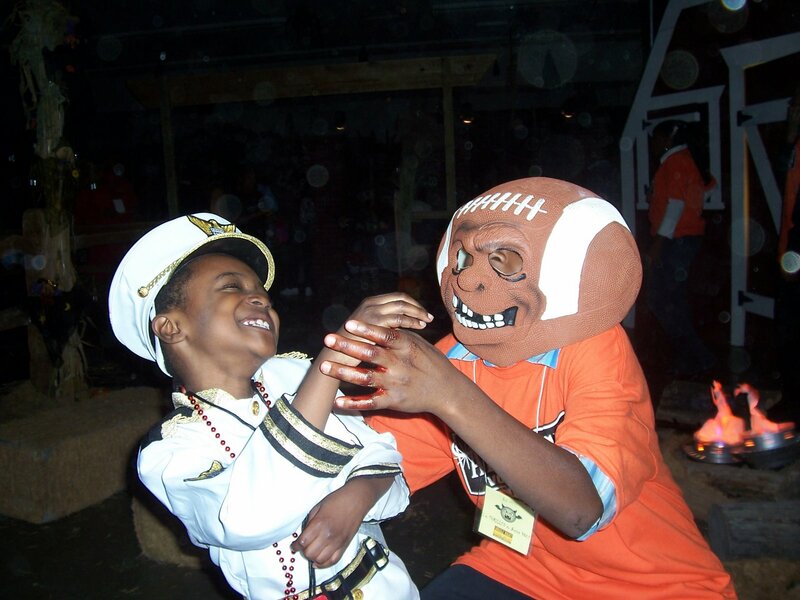 Have a Halloween that’s fun, safe — and educational as well! Partygoers journey through the Museum, discovering special stations and displays full of hands-on activities. Many favorite stations will be back, along with new stations, and live animals! Come in costume (not required, but recommended) and don’t forget your goodie bag — they’ll be handing out treats. Sunday, Kids get FREE Admission to Treats in the Streets Halloween Party at Detroit Historical Museum on Woodward Ave in Downtown Detroit. 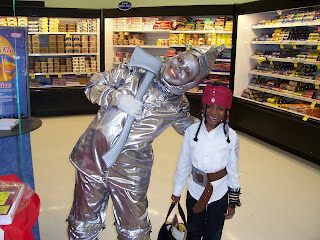 Children ages 5-12 will explore and trick or treat in the Streets of Old Detroit while dressed as their favorite cartoon character, ghost, goblin, celebrity, super hero or historic figure. Guests attending this family-friendly program will also enjoy, decorating pumpkins, refreshments and Richard Paul’s “Ha Ha Halloween Show!” ONLY KIDS IN COSTUME ARE FREE. Everyone else pays the regular admission. Sunday - One canned good buys you admisison to "Mourning Cemetery & Manor" Haunted House in Southgate, MI 10/29 - 10/31. 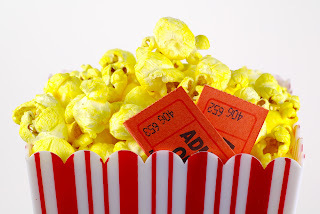 Blockbusters, Jr. is a new program from the Dearborn Main Library that encourages parents or caregivers to introduce children to classic films. Each Blockbusters schedule will present a classic movie where children can attend with an adult parent or grandparent and enjoy free snacks, receive a free souvenir and participate in a craft related to the film. Monday's film at the Dearborn Main Library on Halloween night is the 1984 classic "Nightmare of Elm Street"! 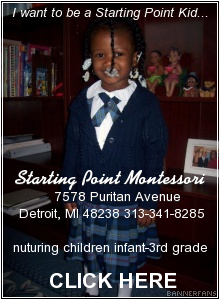 Of course, although this program is directed toward adults and their children, all are welcome to attend. Monday is the last day to rent any Matt Damon movie for FREE at Blockbuster Express. Since it is Halloween, how about renting the movie "Hereafter", where Matt talks to dead people. 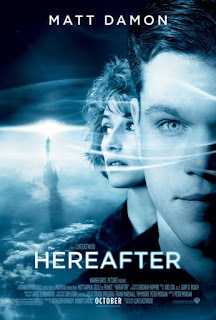 Click here to read our movie review for "Hereafter". 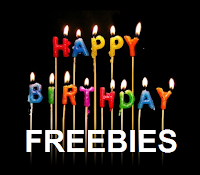 Monday is also the last day to enter to win 1 dozen cupcakes from Just Baked Bakery. 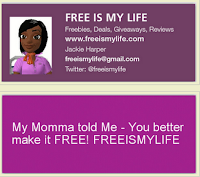 The giveaway ends at Noon so be sure to enter NOW before it is too late. 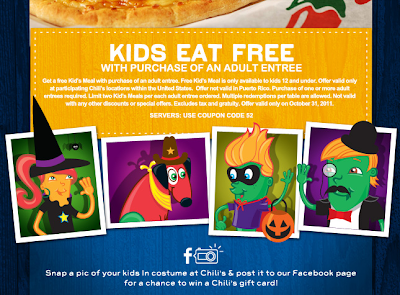 Monday take your little ghost or goblin to Chili's where up to 2 kids eat FREE with the purchase of an adult entree. Monday - One canned good buys you admisison to "Mourning Cemetery & Manor" Haunted House in Southgate, MI 10/29 - 10/31.